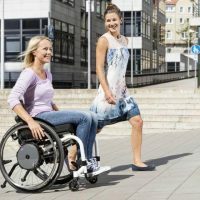 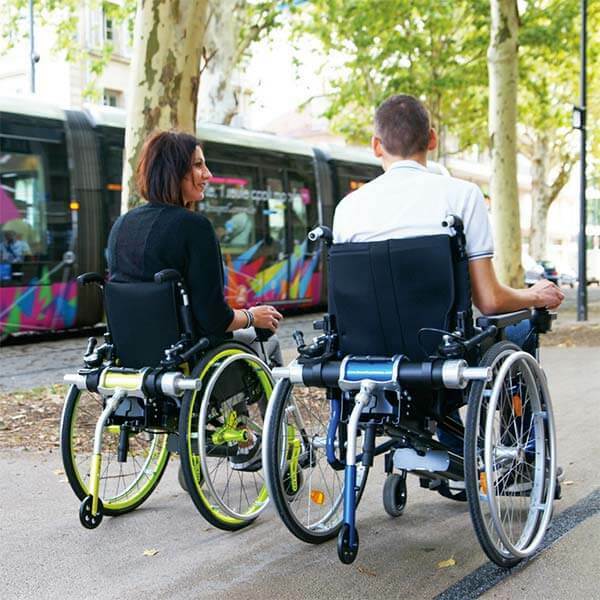 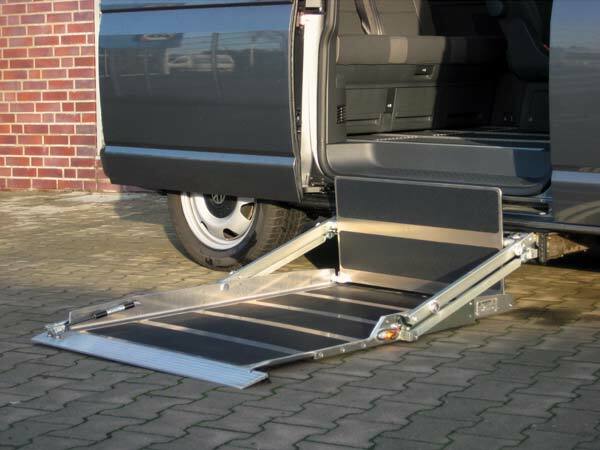 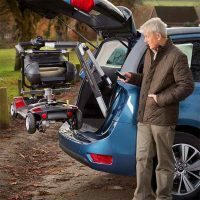 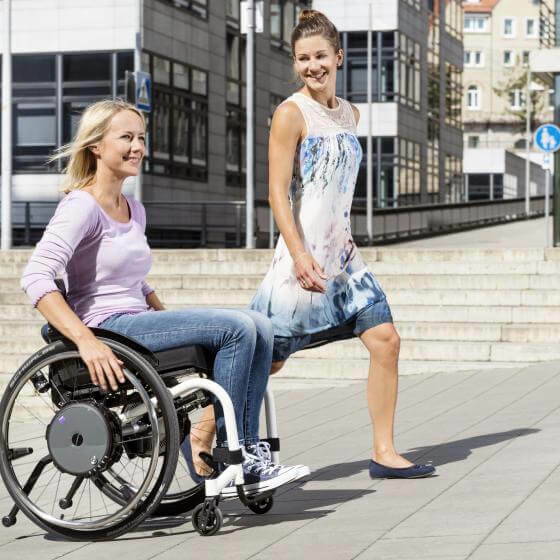 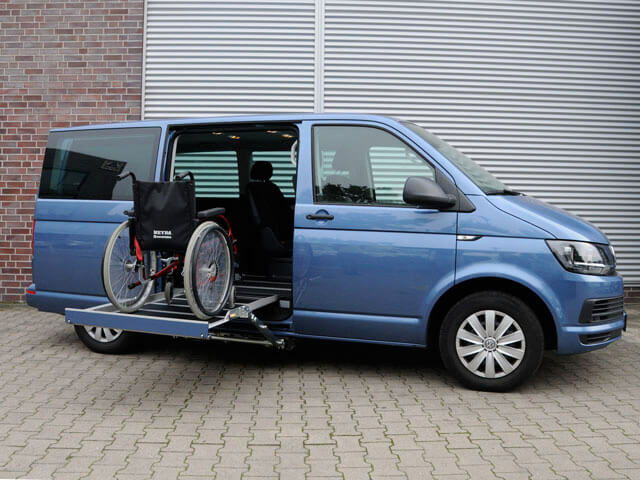 Helping you find the financial support for the mobility aids you require. 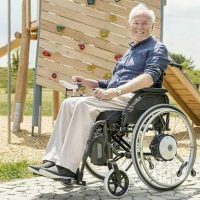 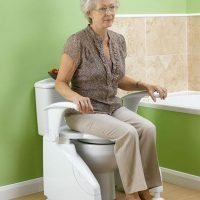 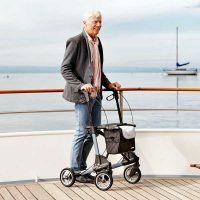 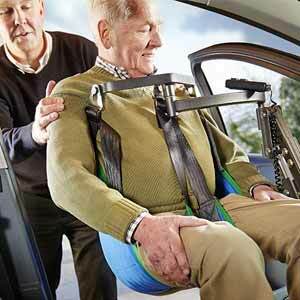 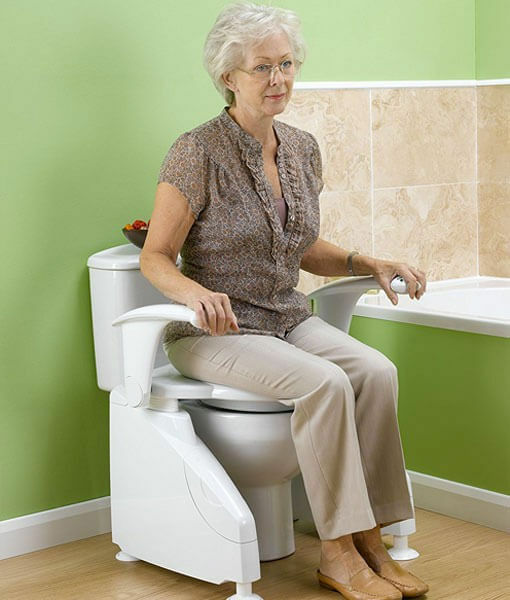 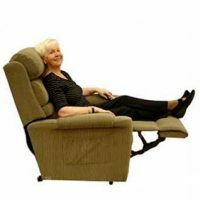 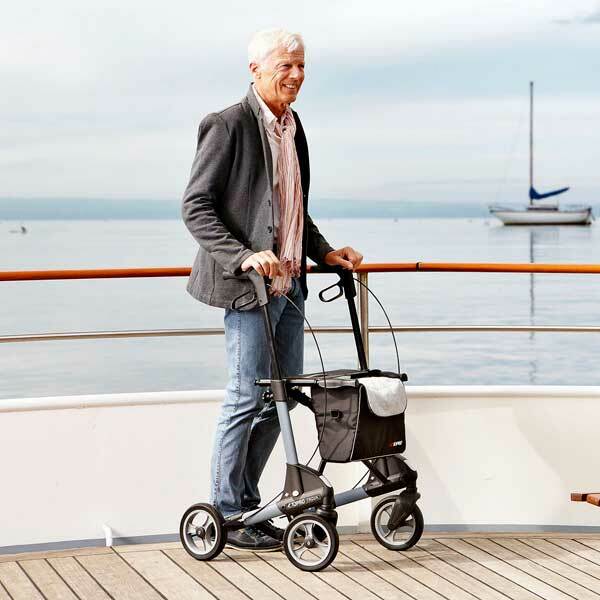 Mobility aids can greatly improve independence and quality of life. 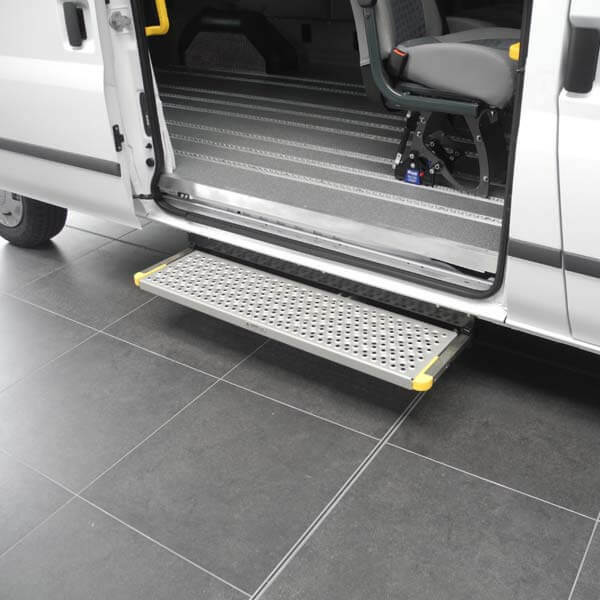 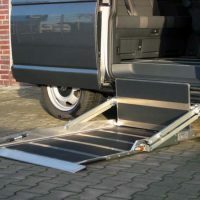 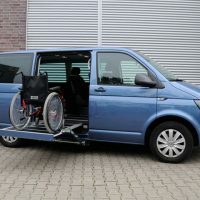 One day you may find yourself in need of a wheelchair or a modification for your vehicle to help you with access but when you see the price tag you quickly realise it’s not within your budget. 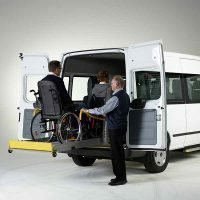 Luckily there are a number of organisations and government initiatives in place that are able to provide eligible people with the financial support required to reduce costs and help people reach a solution. 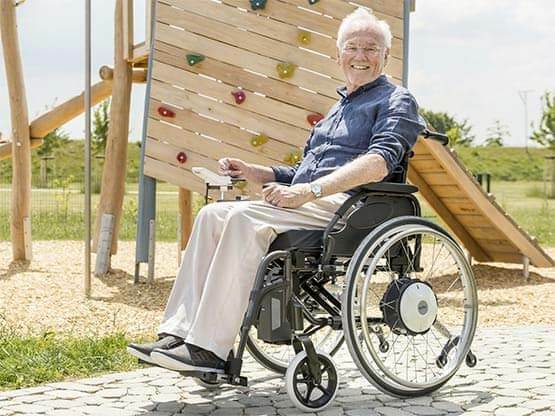 To find out if you’re eligible to receive funding support we recommend that you first get in touch with your Occupational Therapist who can help you through this process.